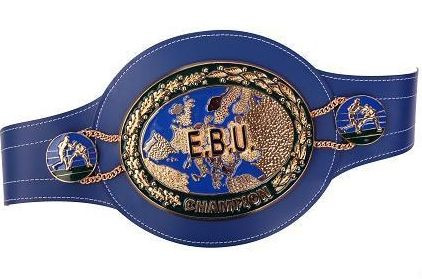 Maravilla Box Management of Spain, headed by Maravilla Martinez himself, won the purse bids today in Rome for Kiko Martinez’ mandatory defence of the EBU superbantam title against challenger Carl Frampton. MBM bid 62,000 EUR, Matchroom finished second best with an offer for 30,0001 EUR while Pat Magee bid 26,000 EUR. Frampton, 15-0, stopped Steve Molitor in his last fight and as it was Molitor actually stepped in for Martinez, 27-3, who had suffered an injury, Mandatory challenger for Kiko was then Alexander Bakhtin but he have since won a world title and Frampton was named official challenger.